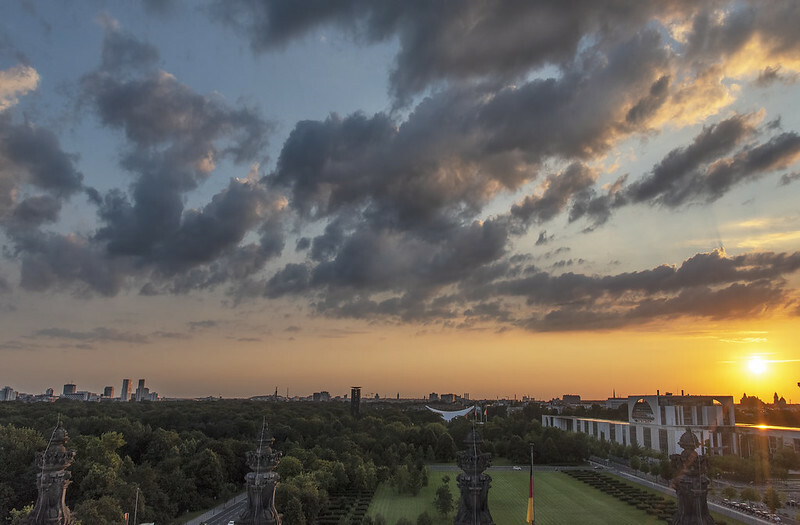 Today’s photo, which comes from the location for Barack Obama’s speech in Berlin as a US presidential candidate during his visit to Germany in July 2008, was taken in Berlin’s Tiergarten Park. The original location for this statue is the center of this prior photo. 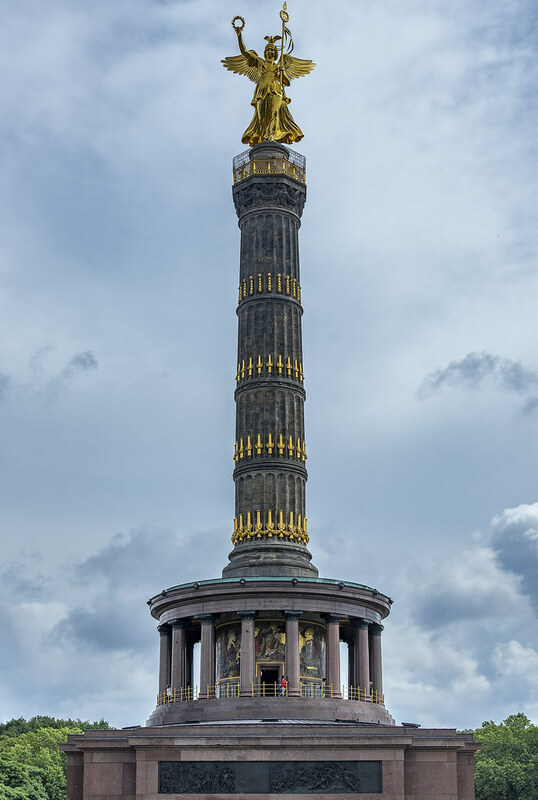 The Victory Column was relocated to its present location in 1939 by the nazis. Had it not been relocated, it would have been destroyed in WWII. This church is one of the more unique ones I’ve encountered. Besides the interior, the exterior is a half bombed out relic from WW2 and half octagonal 1960s work of “art”. Rudolf turns 70 today. 70! He was a mere 67 years old when I took this photo at 2016 Copenhell. Posted on August 31st, 2018 under Denmark, Germany. Tags: concert photography, copenhell, Nikon D500, scorpions, Tokina AT-X 11-20mm F2.8 PRO DX. Comments Off on Happy birthday, Rudolf Schenker!